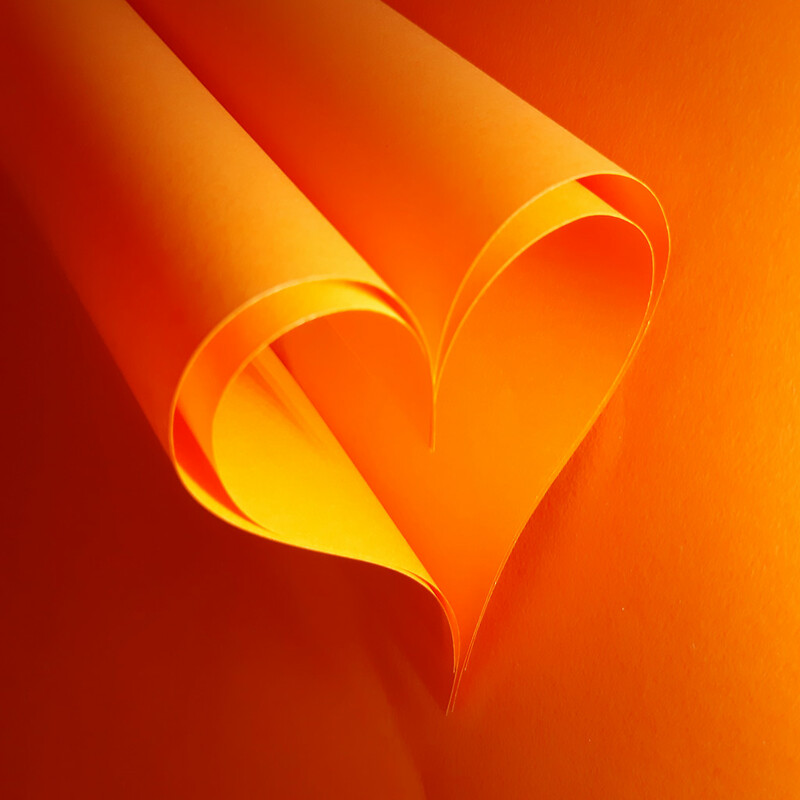 I like that you made a heart in orange and not the traditional red. Very nice shot. Really nice Mel. Another idea for me to nick. Beautiful orange. I like how you have it emerge from the corner and the heart is at an angle. You get lots of shadow and light patterns. This is perfect. I love it! Lovely bold colours. This is great. this looks really good, with the shade and shadow detail in the heart shape adding so much.